~ Comfort . Style . Empower . Check out Ba Ba Bling KIDS summer sale event happening now on Hautelook.com! Be kind, be humble, be cool! 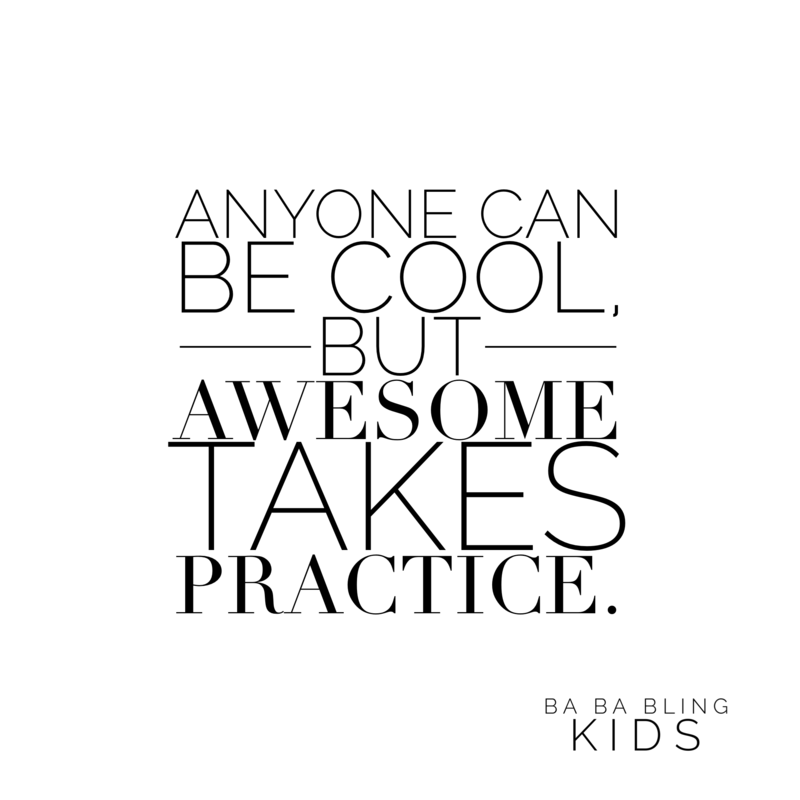 Follow us to be awesome! You need style …we’ve got Giftcards! Looking for the perfect baby shower or birthday gift? We now offer gift cards on our website! Mark your calendar Bigs! New styles drop 5.14. 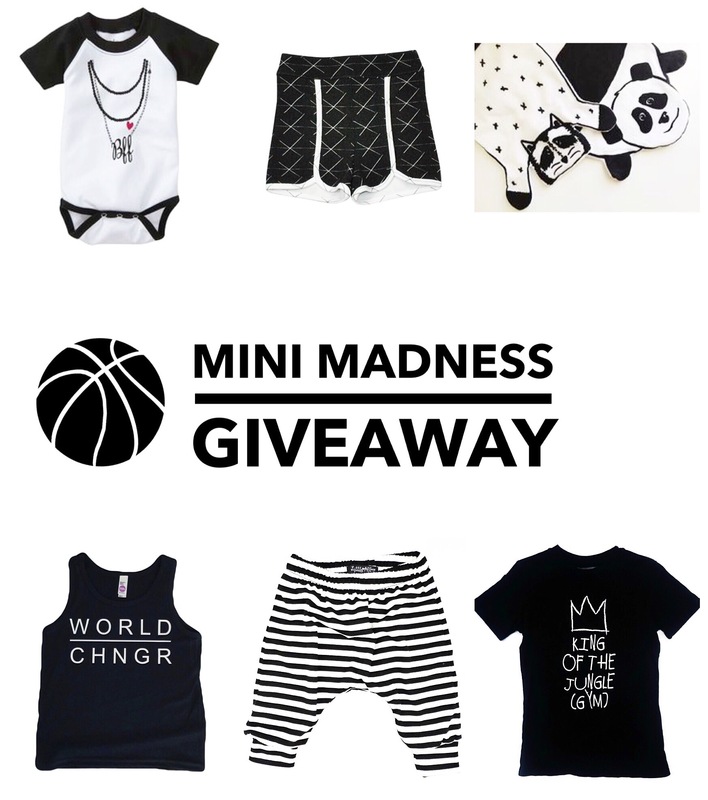 We’ve teamed up with some talented kids brands to bring you mini madness hoop giveaway. 6 prizes 6 winners!Head over to our Instagram, http://www.instagram.com/BaBaBlingBaby and click this 👇 photo to see how to enter. Giveaway ends this Sunday at 1159p EST. Thanks for playing. It’s all about the details!